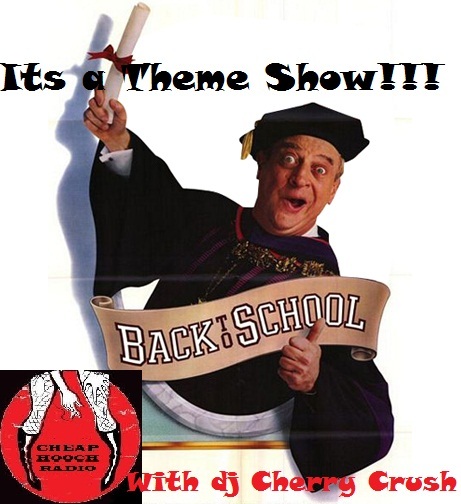 Cheap Hooch Presents: Back to School!! Don't miss it, special appearance by dj Cherry Crush! !